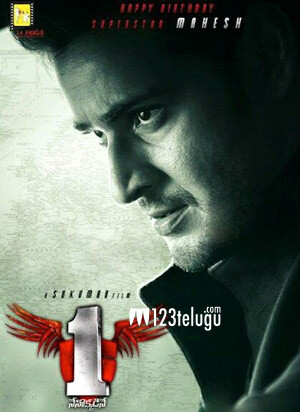 Mahesh Babu’s latest film One-Nenokkadine has already been announced to release on 10th of January 2014. The makers are now putting in all efforts to meet the deadline at any cost and hence massive schedules have been planned and completed and shooting is going on a brisk pace. The film unit has recently completed a two months long London schedule and have been shooting in Hyderabad since then. The unit has now wrapped up the schedule in Hyderabad and are leaving to Bangkok on 23rd of this month. Another massive schedule of 40 days is expected to take place there. Sukumar is the director of the film and Devi Sri Prasad is scoring the music for the first time in Mahesh Babu’s career. The expectations have sky rocketed since the day first look teaser has been released.The makers of the movie 14 reels entertainments are making sure to reach the expectations.